If you’re an architecture and design fan, there are few cities more abundant in historical richness and importance than Buffalo. Once one of the country’s most bustling and prosperous industrial hubs, the Queen City’s twentieth century boom period drew the attention of not only of powerful business magnates, but some of the era’s most distinguished and venerated design talents. From a sprawling city-wide park system designed by Frederick Law Olmsted and Calvert Vaux to exemplary works by architects like Louis Sullivan, Frank Lloyd Wright, and H. H. Richardson, the city is a veritable jewel box of inspiring sights and history. 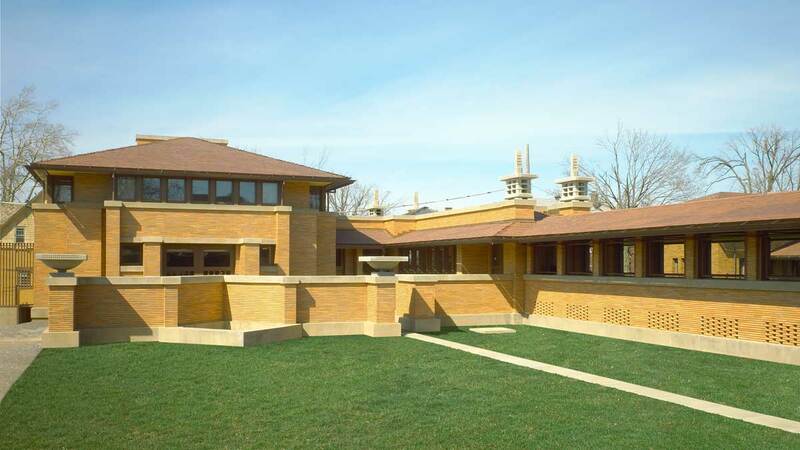 Your next stop is another must-see for any architecture fan: Frank Lloyd Wright’s Darwin Martin House. One of the crowning achievements of Wright’s Career, this three-building complex (furnished with Wright’s own designs!) is an indispensable look into the architect’s process, aesthetic, and mid-career work. 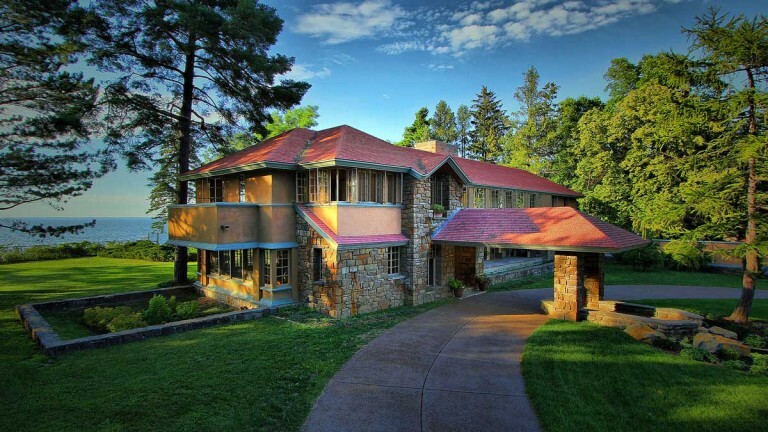 It’s one of over a half-dozen Wright designs in greater Buffalo, including the Graycliff estate, Frank Lloyd Wright Filling Station and Blue Sky Mausoleum. 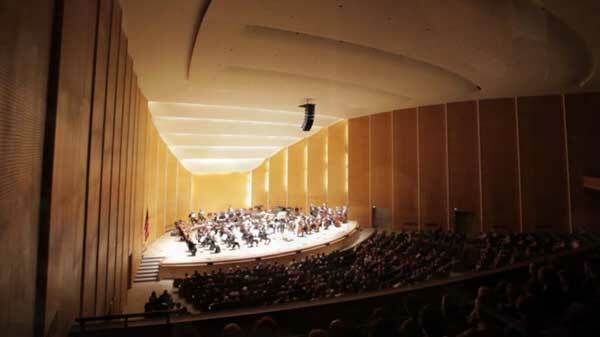 For the architecturally and musically inclined, be sure to book tickets to see the Buffalo Philharmonic Orchestra at Kleinhans Music Hall. Not only is the music top-notch, so is the design! The building and grounds were designed by father-son duo Eleil and Eero Saarinen, the interior furnishings by the legendary Charles Eames. There’s nothing like an expertly-crafted cocktail to top off a day of inspiring expiration. Head on down to Buffalo Proper, one of downtown Buffalo’s newest hotspots. Filled with beautiful decor and handcrafted works by some of the city’s top designers, this beautifully designed bar provides a great glimpse to the city’s contemporary design scene. Lastly, you would be remiss without booking a ticket on Buffalo’s Open Air Autobus. With a nighttime “Whirlwind” tour that takes place numerous times a week during warm-weather months, this roofless tour bus carries you to Buffalo’s greatest hits in style!